Tiffin food carriers or tiffin boxes as they are more traditionally known, are a safe and efficient way of carrying and transporting hot food stuffs, whether that is a freshly prepared school lunch or an evening meal post a gym workout. Check out our winner below and then read further about our top 5 tiffin boxes. Seeing the word ‘plastic’ might initially scare off mums concerned about food touching the maligned material. However, this is not the case. 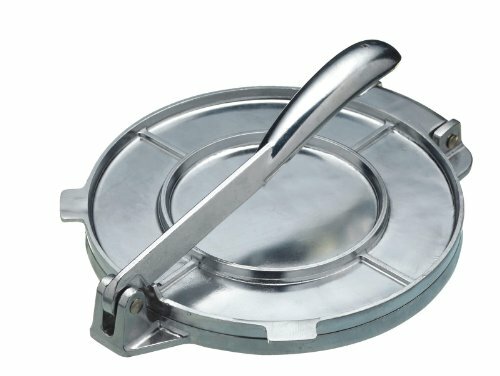 The hot lunch tiffin box is made of food grade plastic with the inner being made of stainless steel. The materials used are non-toxic and carry no taste. 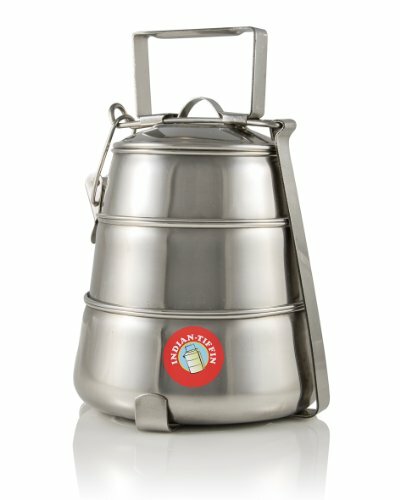 Our awesome guide gives our recommendations of the 5 best tiffin food carriers available on the market. 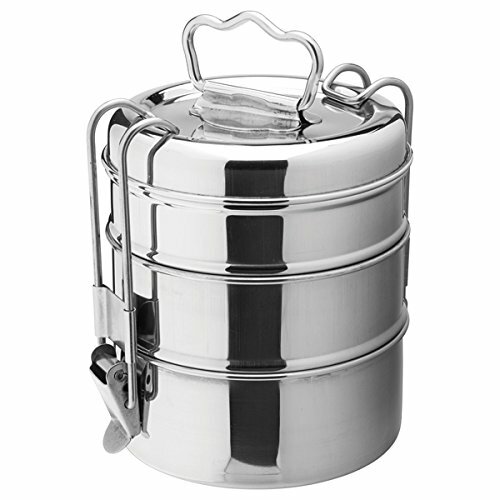 As you’ll see, our favourite ones are the stainless steel tiffin boxes (much like when we preferred stainless steel spice boxes), but some plastic ones are actually better for keeping in the flavours and aromas. 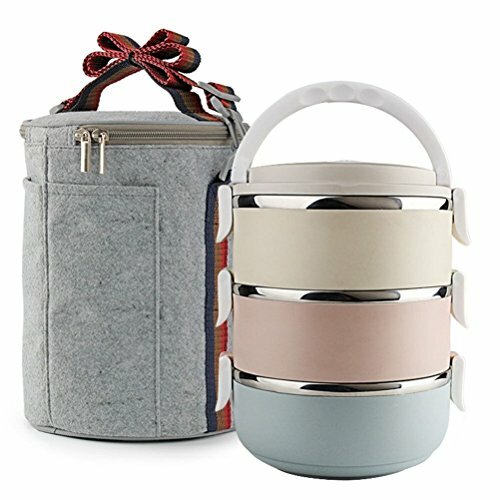 Which is better - stainless steel lunch box or a plastic one? This Pyramid Indian Tiffin has three sections of differing sizes and an extra strong closing mechanism. The top two compartments are a little on the small side if you want to put bulkier foodstuffs like Nan bread in them. It’s best to cut the bread down to size! The height of the tins are 5.5cm, 6cm and 6.5cm, so there’s plenty of head height. Some criticisms are that the clamps can be a little hard to adjust, so make sure your fingers are dry when using the clamps. This strong but stylish tiffin tin is sturdy and traditional. Great for adults and children alike. Furthermore, it is suitable for picnics and gatherings with family and friends. We’re not massive fans of the fingers shaped carrying handle. It can get a little painful if carrying it on long journeys. 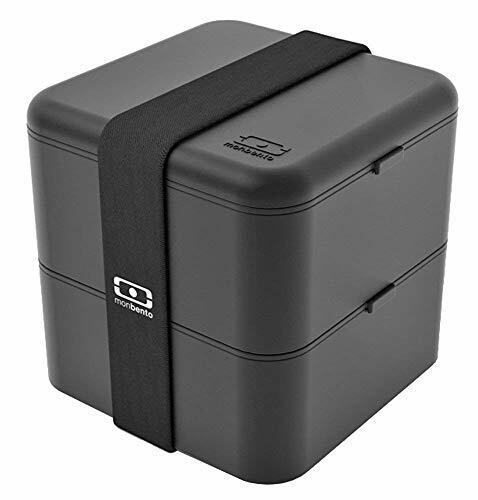 This lunch box is compact, solid and sturdy. 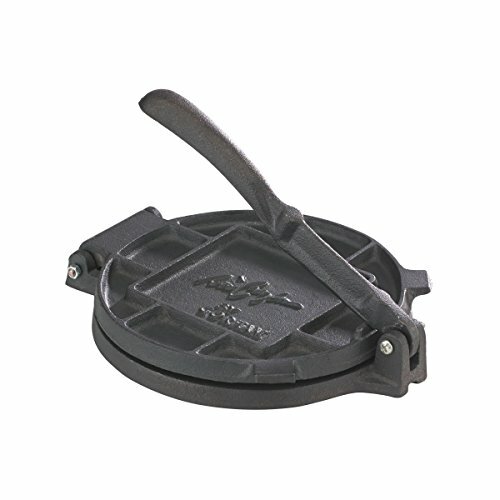 It has a really nice arched handle for ease of carrying. 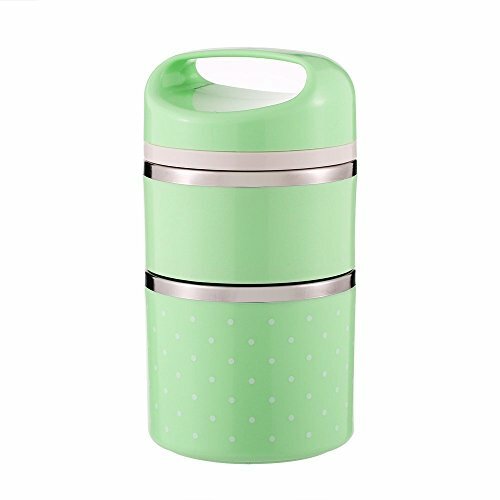 With two compartments, it has excellent insulation performance. A recent update means that the food should be kept better. It did have initial complaints that it wasn’t doing a great job, but the heat retention capability has improved according to our customers. Comes with three large round bowls with each bowl having a capacity of 0.7 litres. Also comes with an adjustable shoulder strap to help with carrying the tiffin box. Be careful not to overfill as it does tend to leak a little bit of you’re a bit overzealous with your sauces. Don’t fill too much and you’ll be fine. This really cool looking bento box is also a tiffin box in our eyes. It can fit big meals into the compartments and the 100% leak proof guarantee means you can put your soups, curries or gravy in once compartment and breads or fruits in the other and there is no chance of leakage according to the manufacturer. A bold claim! 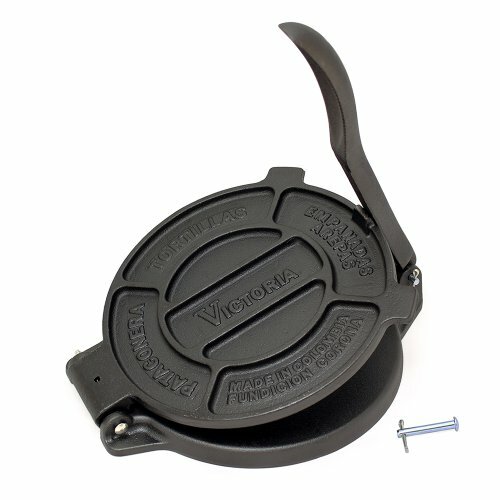 It is priced at the higher end of the spectrum, but makes a really cool gift for someone that likes to prepare their hot meals at home. Another feature that you need to look out for is leakage. We’ve gone through quite a few lunch boxes where even the lightest of commuter jostling has ensued curries and gravy leaking onto laptops and notebooks. This isn’t normally the best start to a Monday morning in the office. 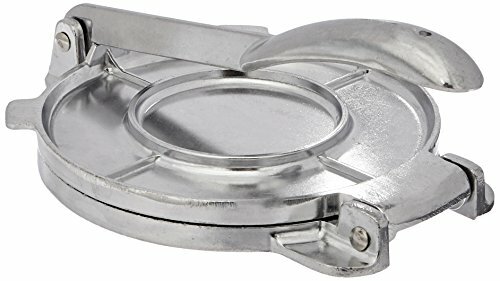 Check that the lid has a really good fastening design and the lid does actually close properly with no hot air escaping. A final point is the handle. There is really no need to have a handle design that is too unconventional. A curved or arched handle which is convenient to carry is a basic design principle that doesn’t require innovation. 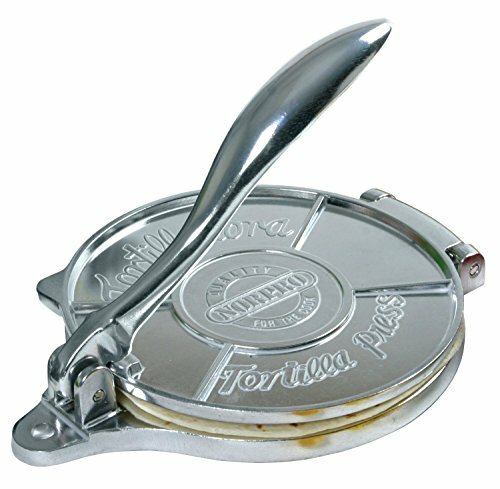 We’ve seen some grill shaped handles or rectangular handles which just aren’t comfortable! Firstly, it’s quite obvious that a product made out of purely stainless steel will last a lot longer than other lunch boxes made out of less durable material. They won’t stain, are much easier to clean and will not wear out as quickly as other materials. Stainless steel lunch boxes are also completely free of BPA and other toxins that are sometimes found in plastic based materials. Let’s not forget that steel is timeless and the clean finish means that it is not susceptible to stylistic preferences over time i.e. it won’t go out of fashion.